A peek at some of the process that goes into making my wares. 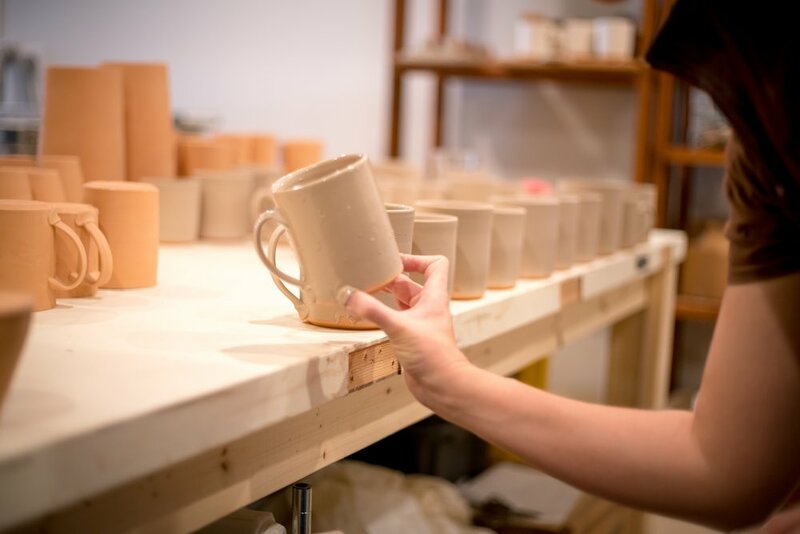 I am originally from Louisville Kentucky, and where I first started working in clay. 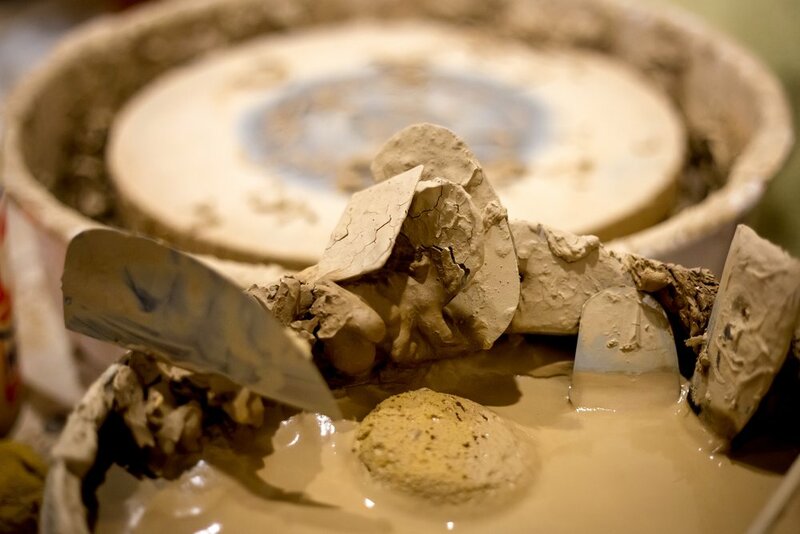 While studying ceramics at the University of Louisville, Utah State University, and travelling abroad in China and Australia, I was able to focus my research and work with a wide range of raw materials and clay bodies. The surfaces I am most drawn to and inspire my current line of work are achieved by reduction cooling with a wood kiln. 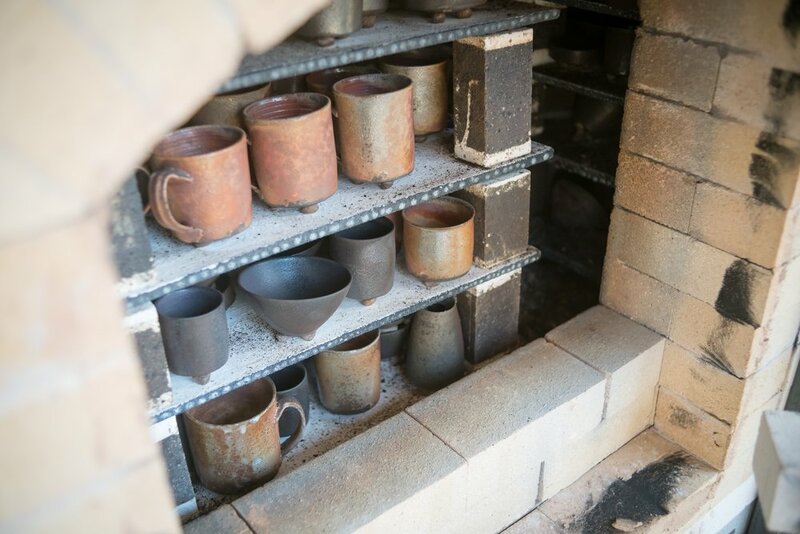 The majority of my wares are unglazed, letting the clay play a large role in the finished wood fired surfaces. Seems always slightly drier than the other two. Good reds. Any high iron locally occurring clay is worth trying, and adjust with feldspar when needed.